﻿ IS IT OK TO LIE? 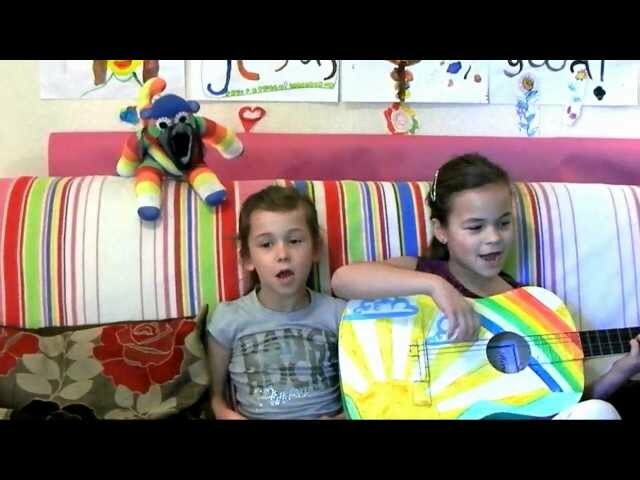 CHRISTIAN KIDS' VIDEO TV, funny. 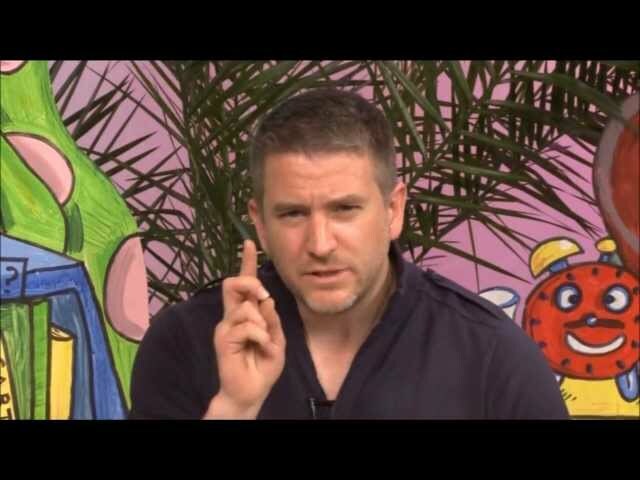 Christian kids' TV VIDEO, what does God say about lying? Honesty and being honest. 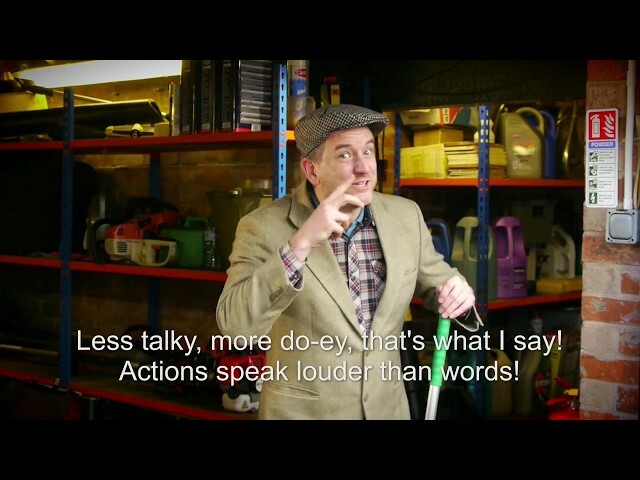 Funny TV show clip from Jovis Bon-Hovis and the Creation Crew. Scripture time, Jovis checks the Bible to see whether it's OK to tell lies! 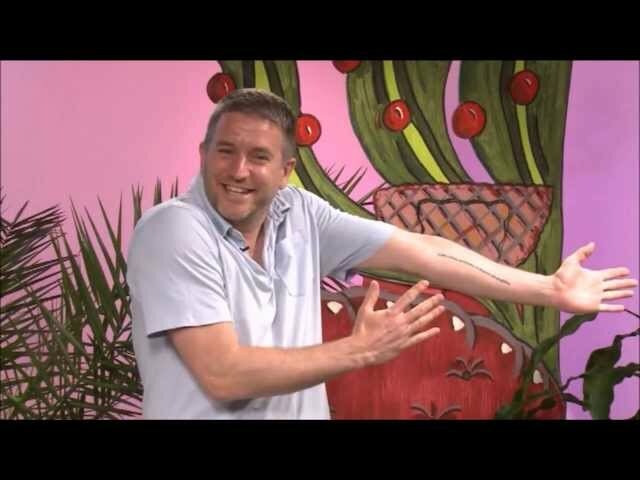 Every episode of the show is filled with sections such as kids songs time, where a unique original Christian Kids' song is played, story time, arty crafty time, adventure time and of course Scripture time! The purpose of Scripture time is to introduce the Bible as a normal pleasurable part of everyday Christian Children's life, as reliable and comforting. 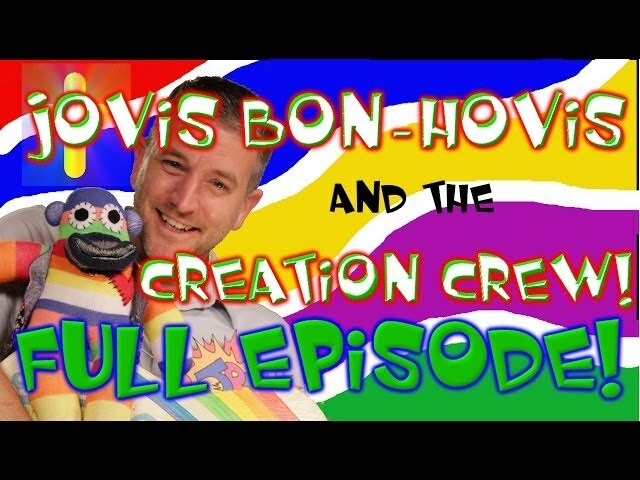 In the course of each episode of the Christian Kids' TV show 'Jovis Bon-Hovis and the Creation Crew!' Mr Bon-Hovis struggles to cope morally with a certain aspect of his personality. 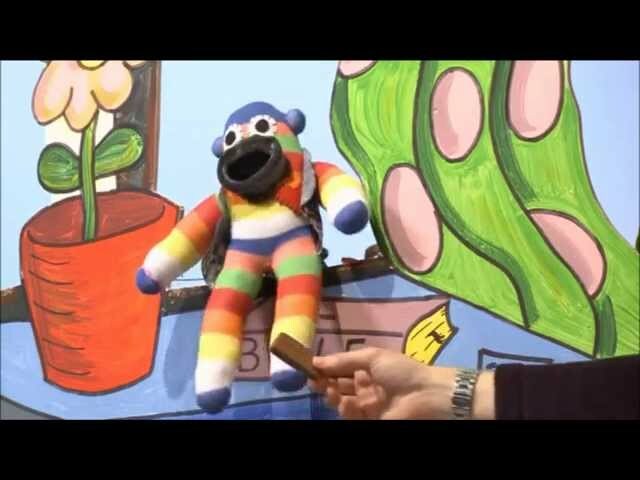 the various elements of the show like Song Time and Story time, as well as his interaction with an array of colourful puppet characters, serve to lead him to realise the error of his ways. 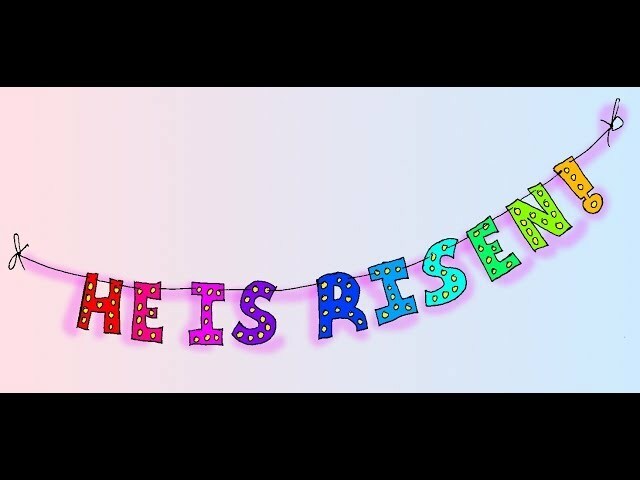 Routinely, his conclusions are confirmed in Holy Scripture. 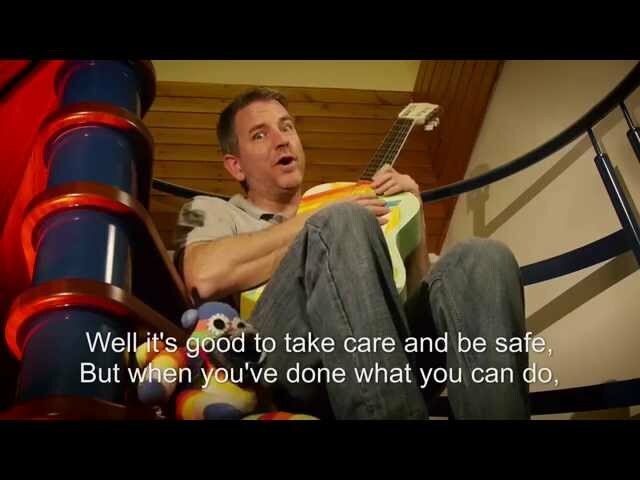 Kids songs, fun and learning games your kids will love!